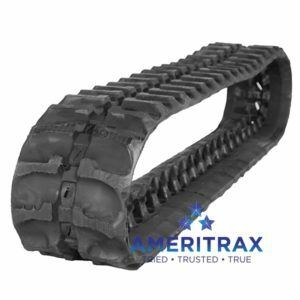 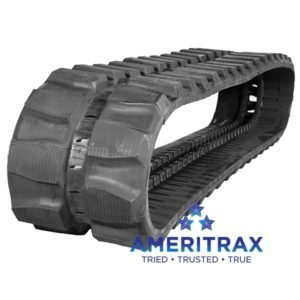 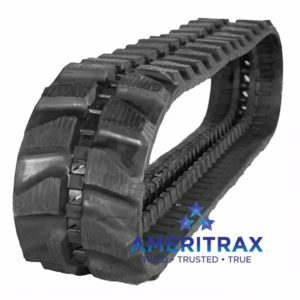 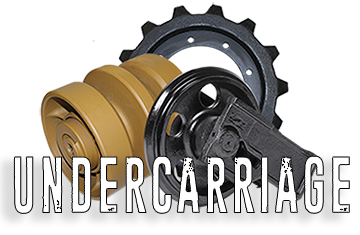 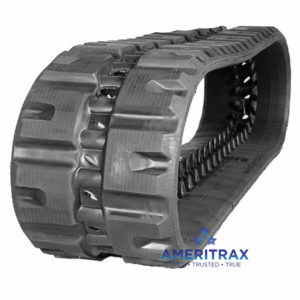 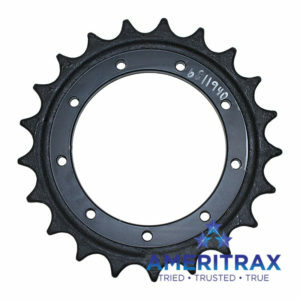 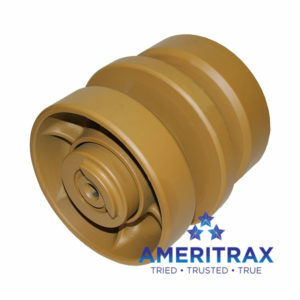 Ameritrax makes top quality rubber tracks, solid skid steer tires, and undercarriage parts for mini excavators, skid steers/compact track loaders, directional drills, asphalt pavers, and crawler dumpers by ASV, Bobcat, Boxer, Case, Caterpillar, Ditch Witch, Gehl, IHI, JCB, John Deere, Hitachi, Komatsu, Kubota, Mustang, New Holland, Nissan, Takeuchi, Terex, Thomas, Toro Dingo, Volvo, Yanmar, and more. 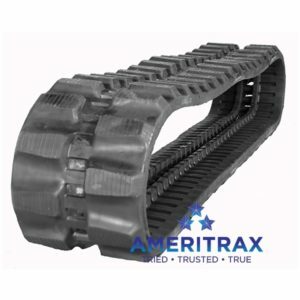 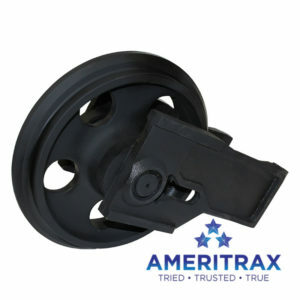 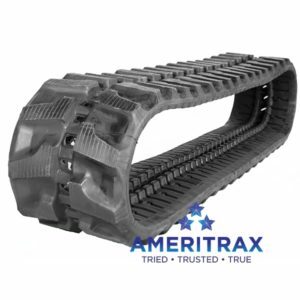 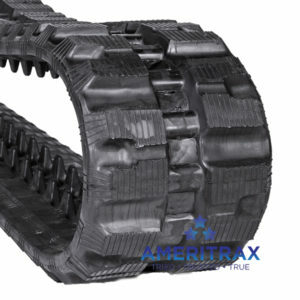 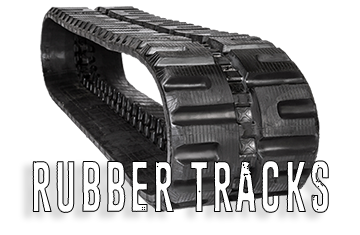 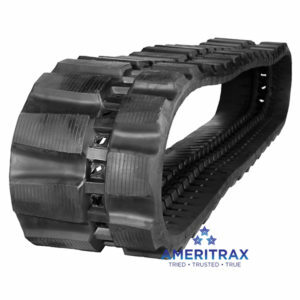 Ameritrax rubber tracks are made from durable rubber to resist cutting and tearing, offering hundreds of hours of life. 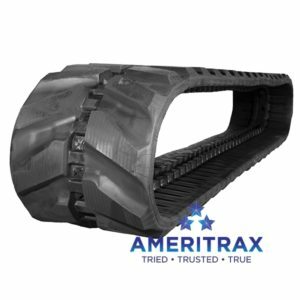 Ameritrax undercarriage parts are made from the highest quality materials available, to meet or exceed OEM specifications. 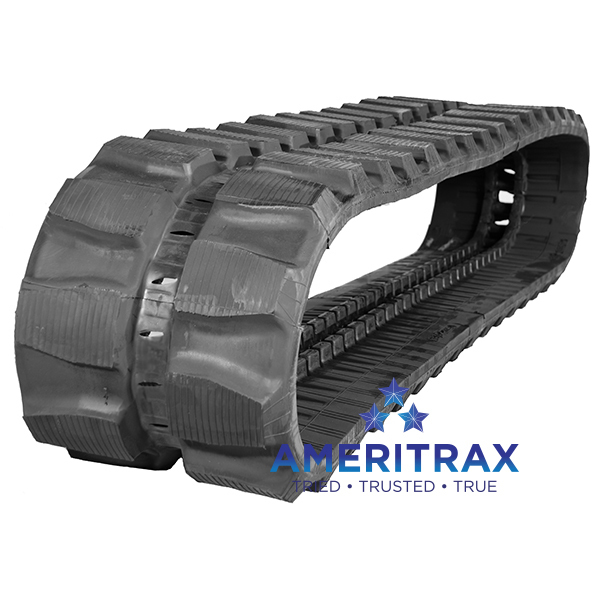 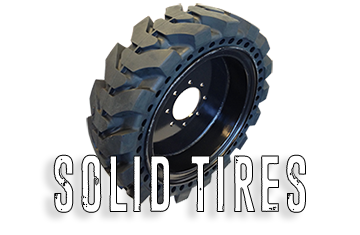 Ameritrax proudly offers "flat-proof" solid skid steer tires, lasting up to 4x longer than pneumatic tires, even under the worst conditions.